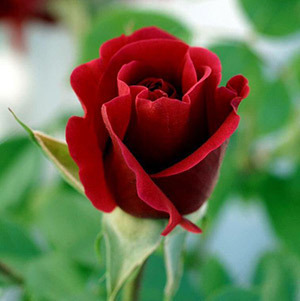 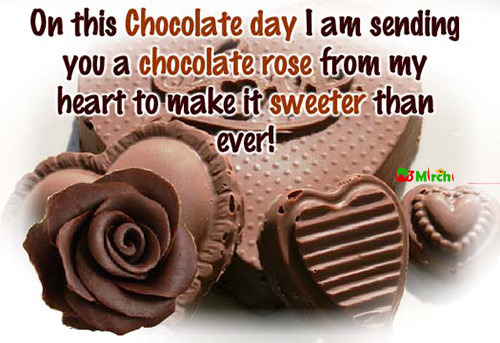 Love is like a chewing gum, it tastes ##only in the beginning! 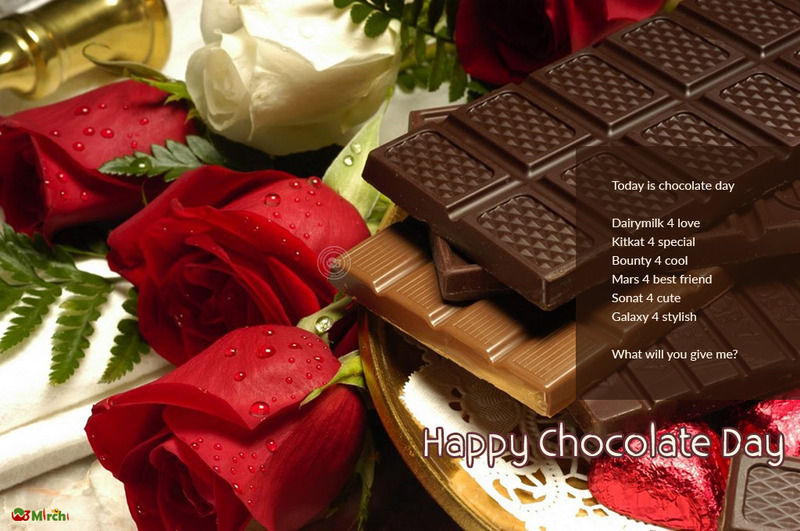 But friendship is like chocolate, it tastes till it ends. 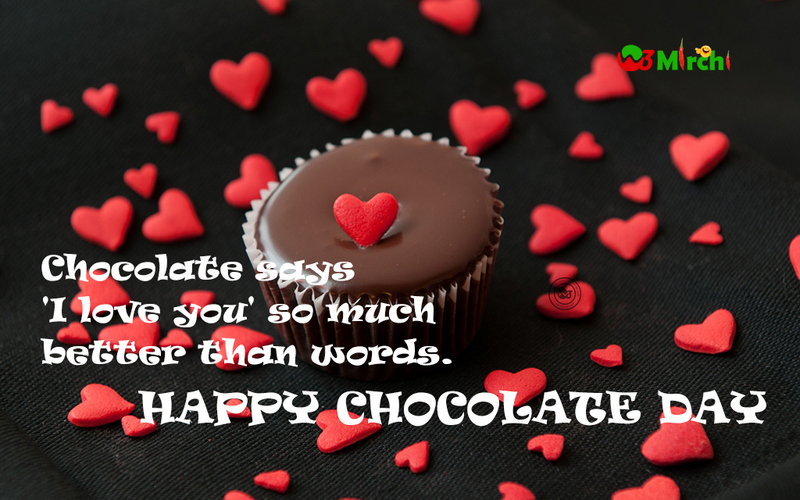 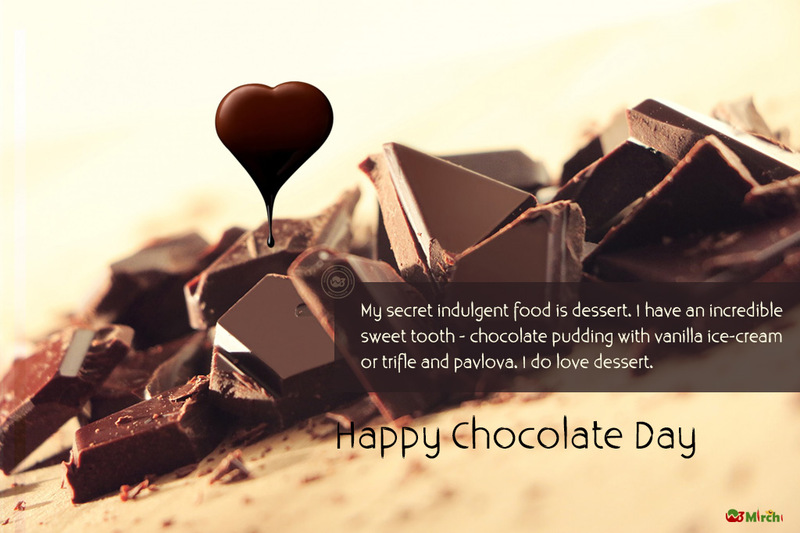 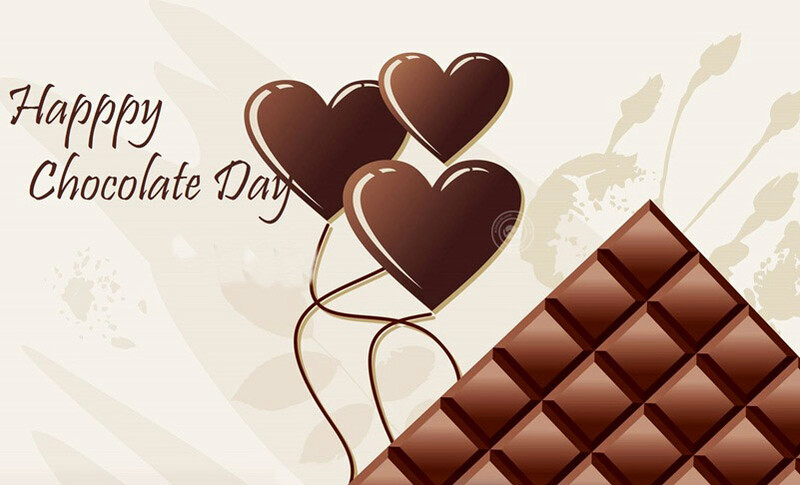 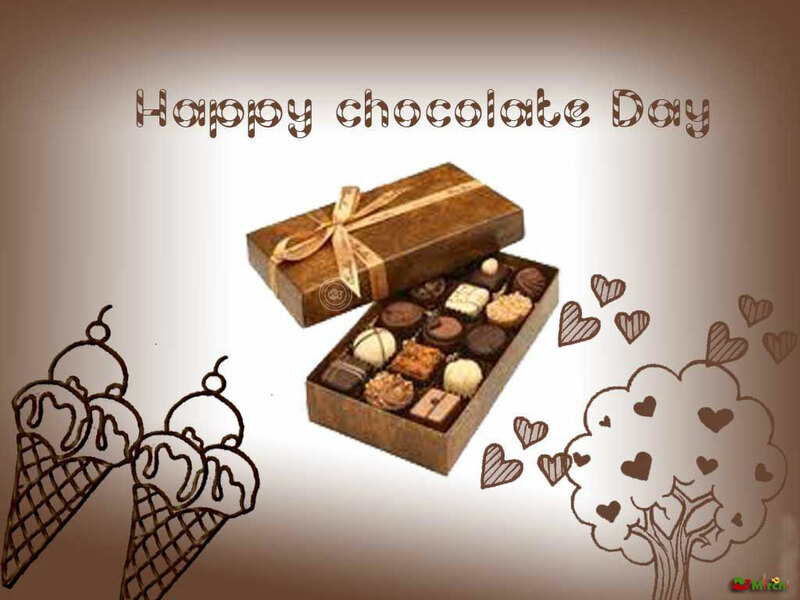 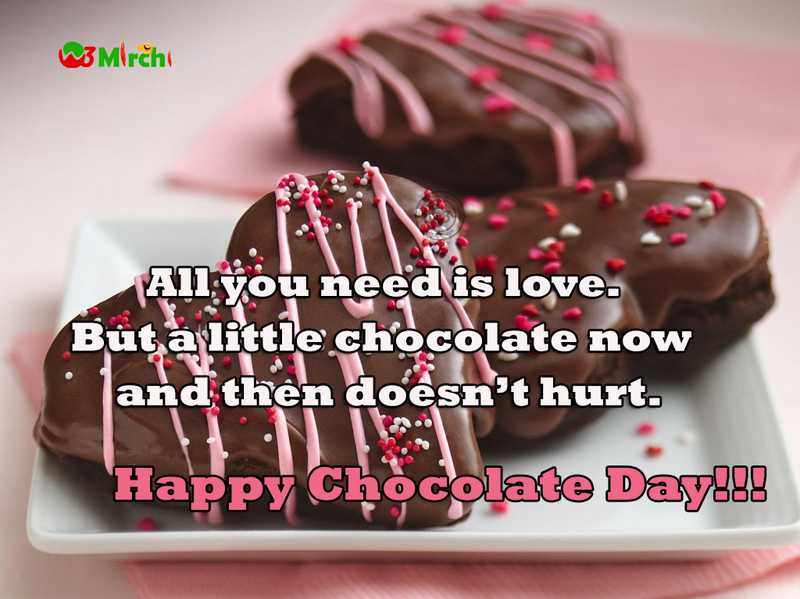 'Happy Chocolate Day .